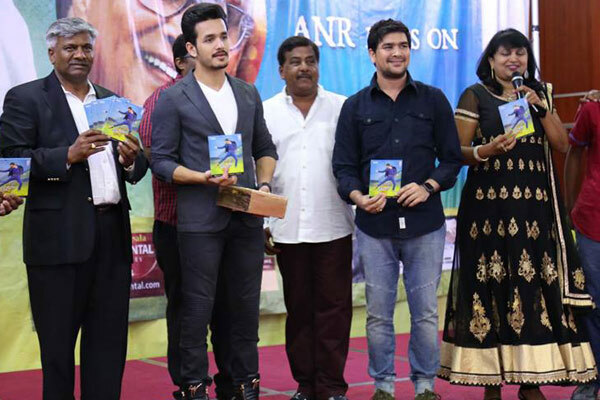 The promotions for Akhil’s debut film are in full swing and the latest update reveals that the platinum disc event will be held on the 16th of this month in either Vizag or Vijayawada. Akhil is busy promoting the film all over and is making sure that his debut project gets a wider reach. Sayesha Saigal is cast as the female lead and actor Nithin is producing this film on his home banner. Anup Rubens and Thaman have composed the music score.